Yesterday I met with one of my clients, Amy Wendland Schmidt from Ridgefield, CT and she wanted to introduced me to a brand that I wasn’t really familiar with. A few times when doing her makeup she chatted with me about Rodan & Fields products. She is definitely a fan of the brand. If I have ever done your makeup you know how important prepping the skin with great skin care products is to me. My thing is if you don’t practice great skin care then you will not achieve a flawless makeup look regardless of how expensive the makeup is. I’ve been blessed to have radiant skin and I look youthful but I do have skin concerns. My challenge is large pores & dark circles so I look forward to seeing the results. 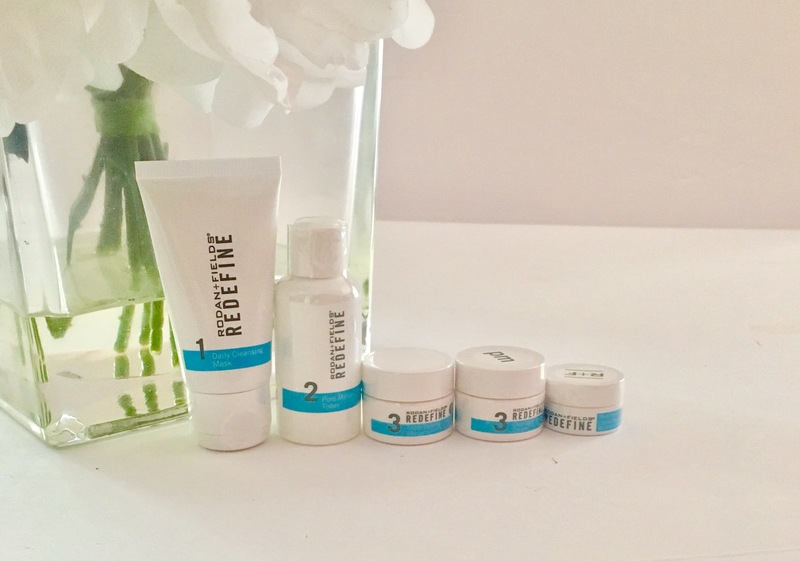 Amy gifted me with a travel size kit from the REDEFINE line so that I can try out and experience for myself the products. 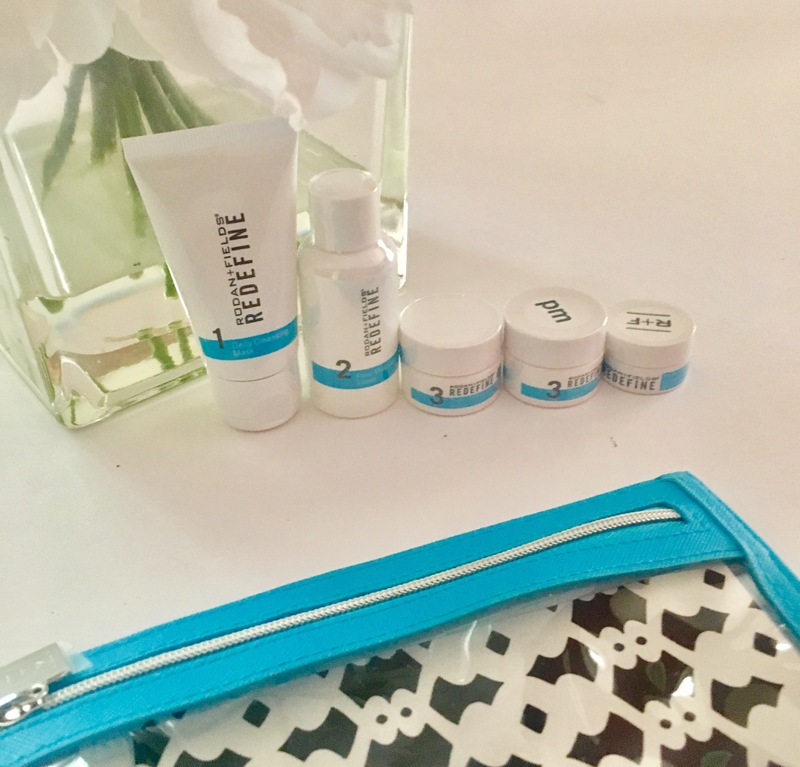 So here is what I received in my REDEFINE Age Assault kit. Can’t wait to share with you my feedback so stay tuned!